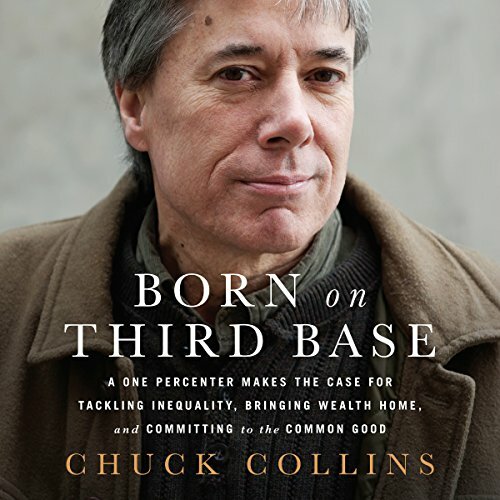 Showing results by narrator "Chuck Collins"
As inequality grabs headlines, steals the show in presidential debates, and drives deep divides between the haves and have nots in America, class war brews. On one side, the wealthy wield power and advantage, wittingly or not, to keep the system operating in their favor - all while retreating into enclaves that separate them further and further from the poor and working class. Excellent analysis of inequality for m America, including its negative impact on the wealthy...along with everyone else.